Hi! 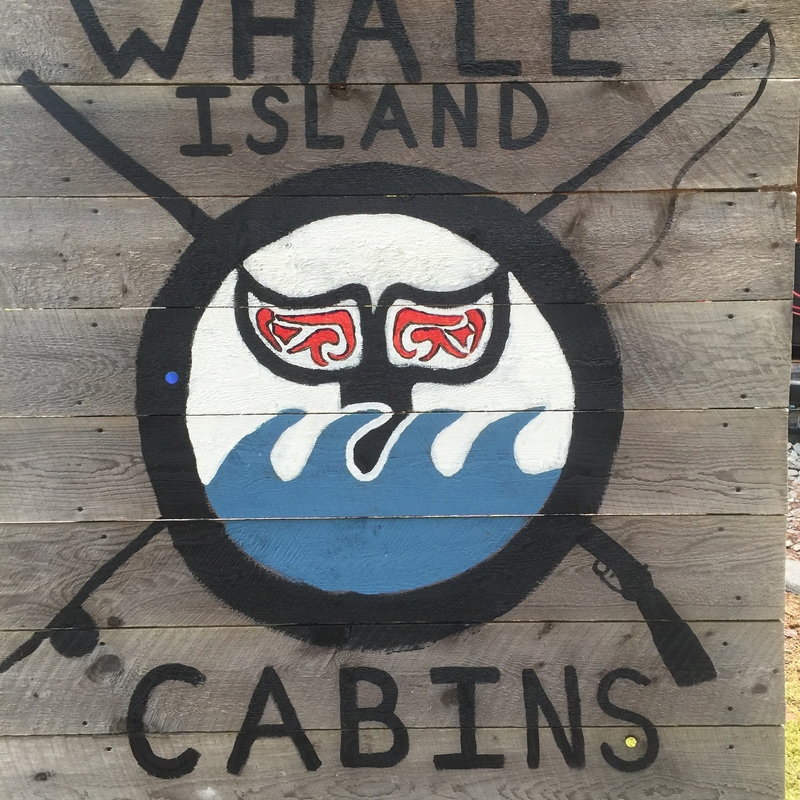 Whale Island is in the perfect place to offer seclusion, but at a minimal cost and with little hassle. Start with an airline ticket with Alaska Air or Rav’n Air to Kodiak City, Kodiak, AK; you will come through Anchorage, AK. 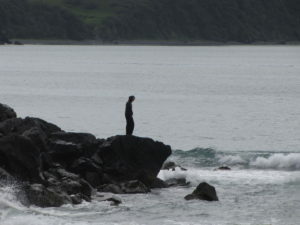 You may want to use vrbo.com to book a B&B in Kodiak for a night coming or going, because you will want to rent a car and drive the 45-mile road system. The scenery is amazing. My husband and I compared the views to a combination of Hawaii, Scotland, and Alaska. Contact my husband or myself to discuss options for getting from Kodiak City to Whale Island. Leave a message on the island phone during the summer months; I will be on the island and checking the messages daily. During the school year, call our cells (I can’t check my phone on the island).